When the weather turns cold, people reach for their jackets and long sleeve shirts. 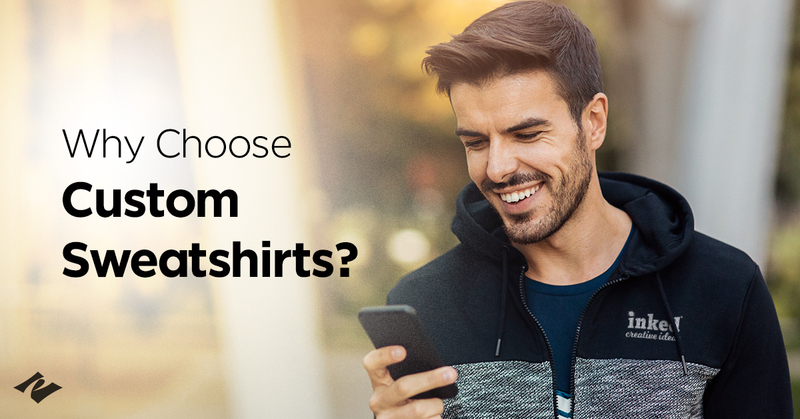 This creates the unique opportunity for you and your brand to use a promotional product that hits two birds with one hot stone: giving people something warm to wear while promoting the business. Enter custom sweatshirts. A thick, soft sweatshirt with your logo on the front makes a great gift or promotional item for existing and potential customers. It's also a great way to reward employees while boosting the company spirit and culture. Here are a few things you need to know about these great promotional items. First and foremost, sweatshirts are warm! Compared to heavier jackets, sweatshirts keep a body warm in cooler temps without the extra bulk of true winter gear. At the same time, they are more effective than lighter jackets and long sleeve shirts. Put simply, they are the type of clothing people wear when they want the right combination of comfort, warmth and convenience. More than that, custom sweatshirts are great products for branding. Whether giving them away or selling them, sweatshirts are easy to brand with your company’s logo. Since you can fold them up and tie a bow on them, sweatshirts are also easy to package for promotional giveaways and events. Finally, sweatshirts can be cost-effective when bought in bulk. For larger promotional campaigns, you can save money and create better advertising at the same time. Sweatshirts have a distinct advantage over traditional ads: you simply can't wear a commercial or digital ad. The trick is knowing how to make the most of a sweatshirt as a promotional product. An effective promotional product is all about effective branding. You do not want to go overboard to the point where the sweatshirt looks like a NASCAR paint job (unless, of course, you work for NASCAR). On the other hand, you can't neglect branding altogether. Striking the right balance starts with the logo. Beyond the basic logo, think about other elements that feel unique about your brand. Sometimes, the simple things are the most effective. 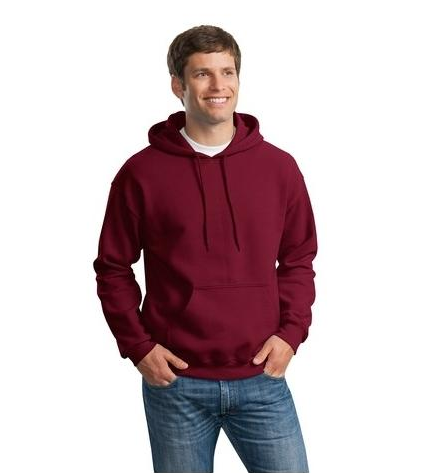 Choose sweatshirt colors that match your logo and add a tagline or company motto to the back. Be careful to keep things clear and simple. You can always separate the main logo from additional graphics and text by placing extra content on the back or sleeves. More space between printed elements will give each image and word its own place to breathe. Smart design goes a long way to making a great promotional sweatshirt. If you spend all this time planning and designing the perfect sweatshirt, make sure you have enough to sell or give away. Don't forget about the proper sizing of the sweatshirt. Include the entire spectrum: extra small to 4XL sweatshirts should all be in your inventory to cover your needs. Custom apparel is a great way to make your brand stand out. It is also a great reward for employees you want to celebrate for special achievements and milestones, loyalty and good work in general. 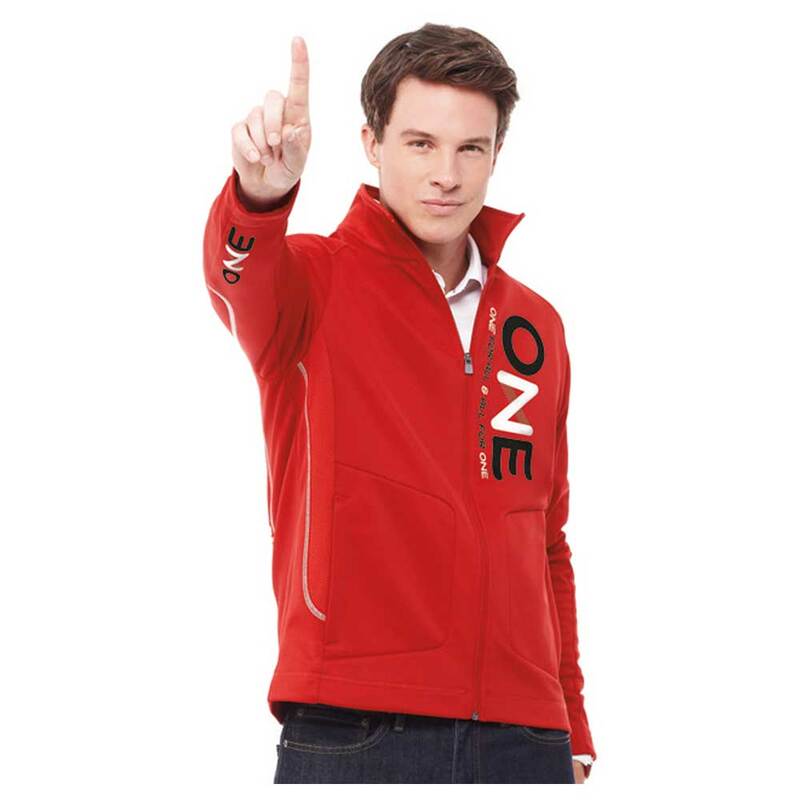 If you want to brand products that are extremely useful, sweatshirts fit the bill. 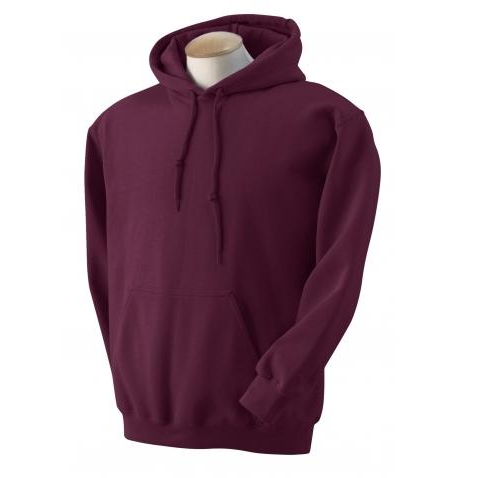 Compared to other promotional apparel, sweatshirts are great gifts any time of the year. Keep a few on location in the company gift shop or online store to treat guests and visitors as well. All it takes is a little planning and creativity to come up with the best custom sweatshirt. We can help you out with that. We know all of the ins and outs of promotional products. We can help you choose the right sweatshirt brands, graphic designs, sizes to have the impact you want from your promotional products and gifts.